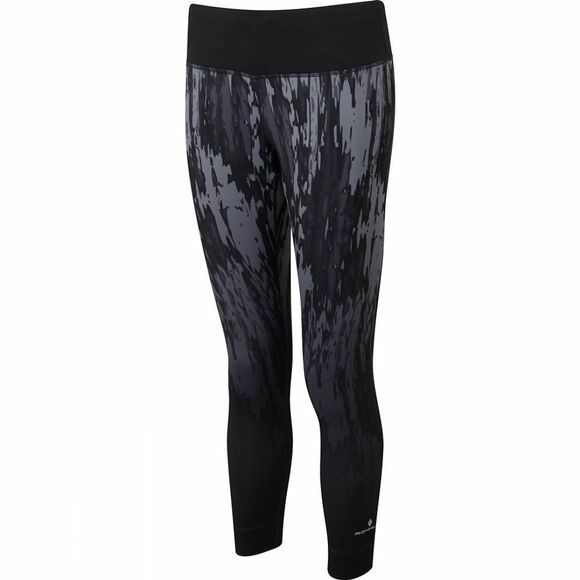 The Women's Vizion Rhythm Tights from Ron Hill are full length tights that are ideal for high energy activities in cooler conditions. The high elastane content means they have excellent stretch and recovery so they can always offer the support you need when you need it. A wide, elasticated waistband is comfortable and more flattering while the drawcord is hidden from view but can be used to keep the waistband in place. 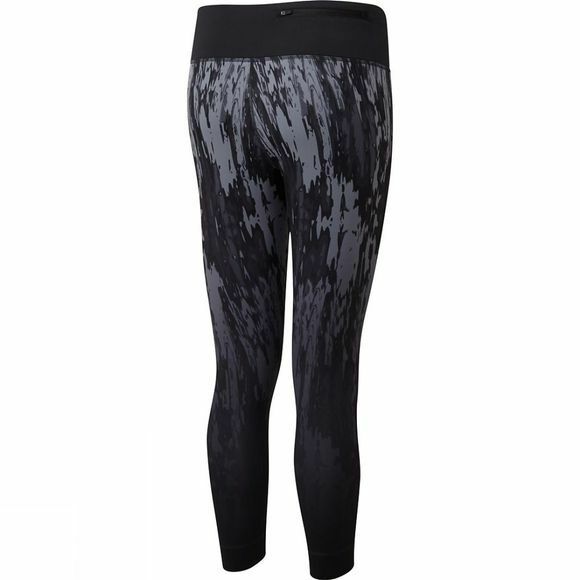 The Powerlite fabric offers excellent moisture management too which will further aid your comfort.